Due to the transformation of our business and the demand for other services, we are no longer assembling or selling turn key engines. 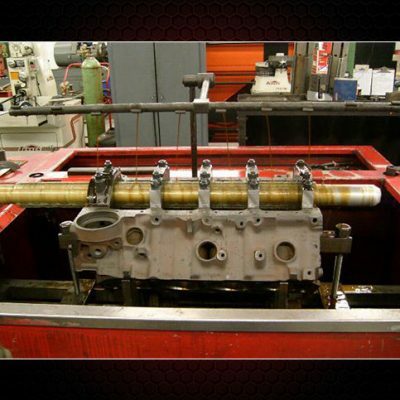 Engine assembly was very time consuming which overloaded our production schedules, causing extended delivery times. If you have an engine ordered, it will be completed as agreed, but regretfully we are not accepting new orders. 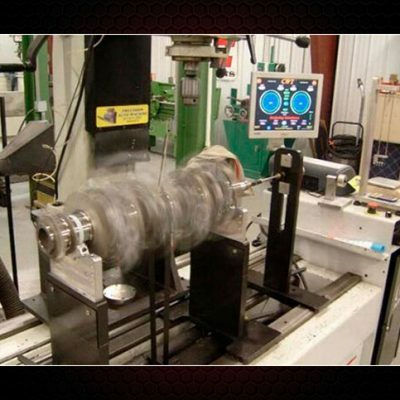 We will continue accepting varying machine work that fits within the capabilities of our full service facility. 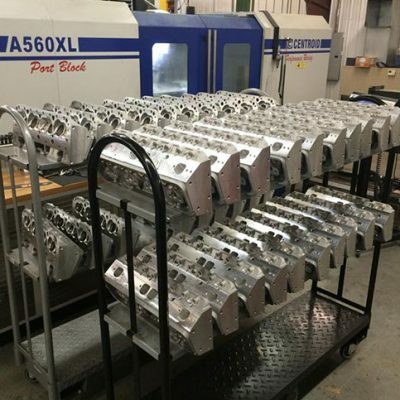 Demand continues to steadily increase for our CNC services. 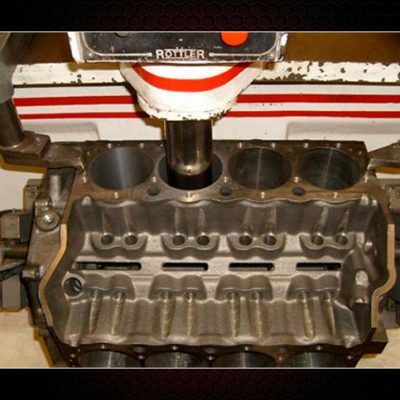 We specialize in CNC porting and custom billet engine parts.